ALL ABOARD! 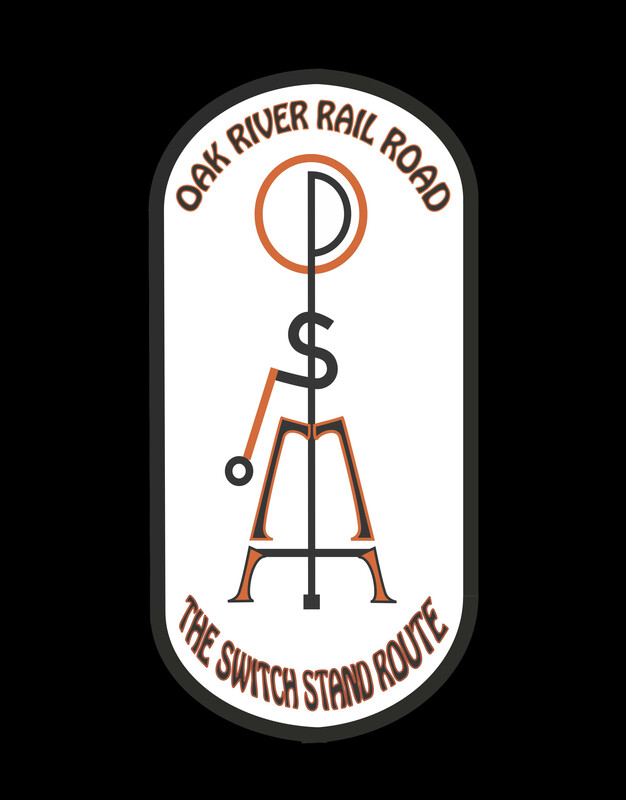 The Oak Park Society of Model Engineers (also known as OPSME) is a model railroad club located in North Oak Park, Illinois. This club has been around for 50 years since opening its doors in 1964. This group meets every Monday and Wednesday nights from 7-9 pm in the lower level of the Dole Learning Center and has 36 members ranging from high schoolers to senior citizens. We hold 2 types of meetings: layout discussion meetings where we go over everything regarding the operations of our layout and our business meetings which are held every 3rd Monday of every month. Here all members discuss new/old business reguarding the club, our layout or any other train related events (past or present). All business and voting are done at this time. We even have Proto-Op sessions about every 3 months, where club members can run trains and play dispatcher for the night. As for the club itself, we are an HO scale based layout with DCC capabilities and modeled after the Chicago Great Western rail line from Oak Park to Central Iowa. The layout has three levels with two helices on each end and multiple tracks for running multiple trains. Every year, the Oak Park Society of Model Engineers holds two open houses (first weekend in May and first weekend in November) where people of all ages can visit the club, run trains, meet our members and see the rebuilding progress of the new and improved layout. We also set up a large functioning layout at the All American Rail Road show at Lyons Township High School in La Grange, Illinois every March where people can see trains, get to know our club, and even pick up membership to join OPSME. The club also sets up a small layout and table every June at Day in Our Village at Rhem Park in Oak Park, Illinois to meet and greet with fellow locals and train fans. We are always looking for new members of all ages and if you love trains as much as we do, then we encourage you to join OPSME. You don’t have to run trains all night seeing that we also need tons of help building our new layout. We have a huge list such as; track work, scenery, building, benchwork, electrical, painting, planning, etc; so you will always be kept busy. Please come down, see us, meet us and if we impress you enough, feel free to pick up a membership application. New Members are Always Welcome Aboard!